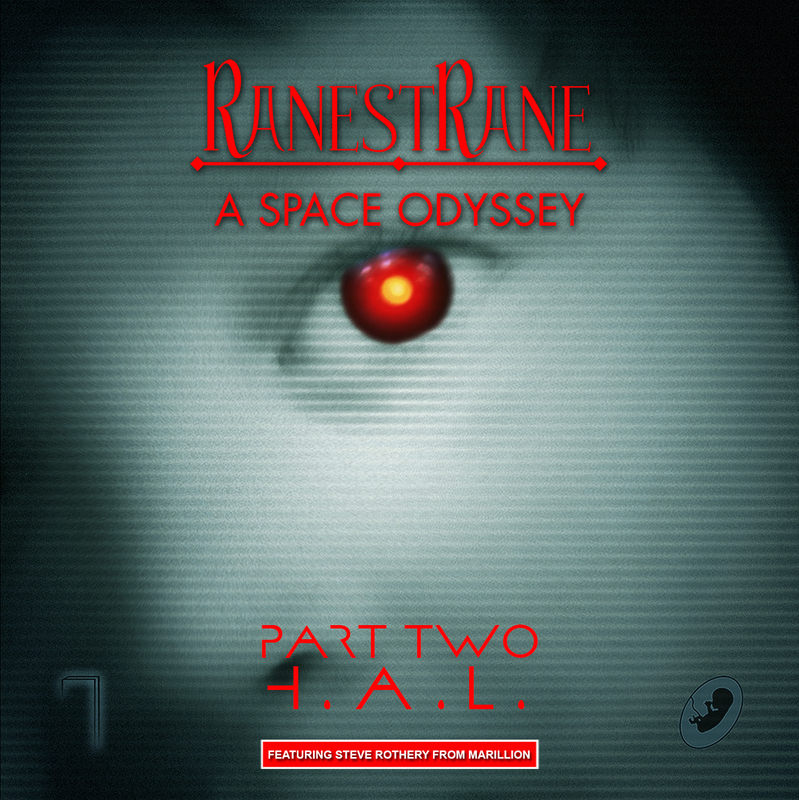 And here's the re-release of the second album that the RanestRane composed by looking at the famous 2001: Space Odyssey Part II: H.A.L, after the first run was sold out in a few weeks during the European tour. 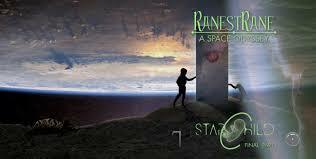 Registered in Rome at La Genesi Studio and The Shellseeker Studio H.A.L. It is presented with an original artwork and spatially-decorated artwork (almost mandatory choice). In the past few years, the Roman band has given way to the very personal 'musical reworking of Stanley Kubrick's masterpiece' '2001: A Space Odyssey,' but dividing it into three acts, the first A Space Odyssey: Part 1 Monolith 2013 and the latter "A Space Odyssey: Part Two HAL", a wonderful work that highlights the great qualities of RanestRane. 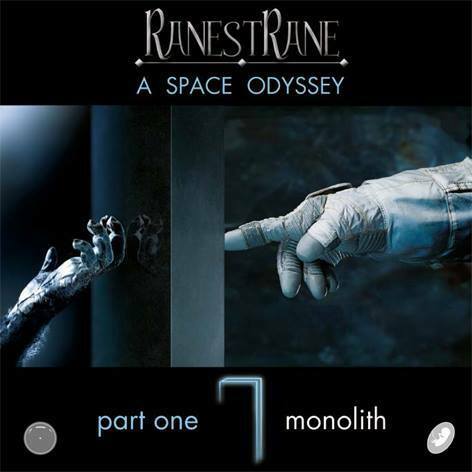 In the middle, in 2014, he released "Monolith In Rome: A Space Odyssey Live". 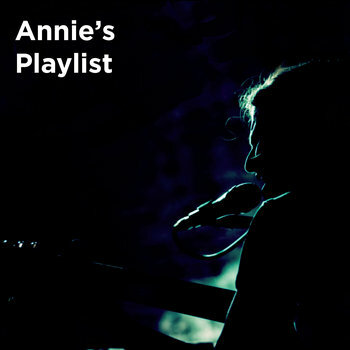 This second part is a spectacular fresco where music goes beyond progressive rock and any other genre, there is a perfection in the compositions and the execution of the various songs that brings the listener into a world where they are not Only the notes have their importance, but also the images and parts narrated directly from the film in question. "Jupiter Mission" is a short instrumental and impact that opens the doors to "Discovery One" that starts with a bit of electronics but turns into a progressive and rhythmic progressive rock and with fascinating vocals by Daniel Pomo. He goes on with "Broadcast News", fully instrumental and divided into two movements, with piano and acoustic guitar and keyboard work by Riccardo Romano and guitar by Massimo Pomo, creating a breathtaking and enveloping sound at some moments near the best Genesis And continue the narrative voices taken from the film. 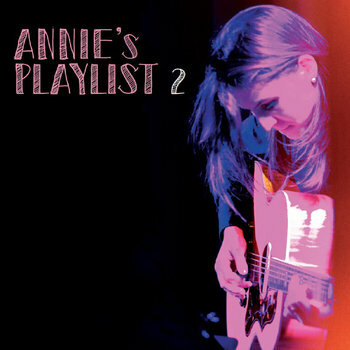 Also "Freddo al cuore" is an excellent track with an atmospheric and melancholic sound and with a beautiful solo guitar and "AE-35" continues with its melodic and fantasy-rich sounds. Exceptional guest is Steve Rothery of the Marillion who embellishes with his solo "Spacewalk", another splendid piece with tribal rhythms thanks to the perfect work of Daniele Pomo and Maurizio Meo and also the perfect keyboard and guitar action and "La Perfezione che si cerca ", instrumental between spacecraft, great instrumental moments and where the Rothery guitar charms. 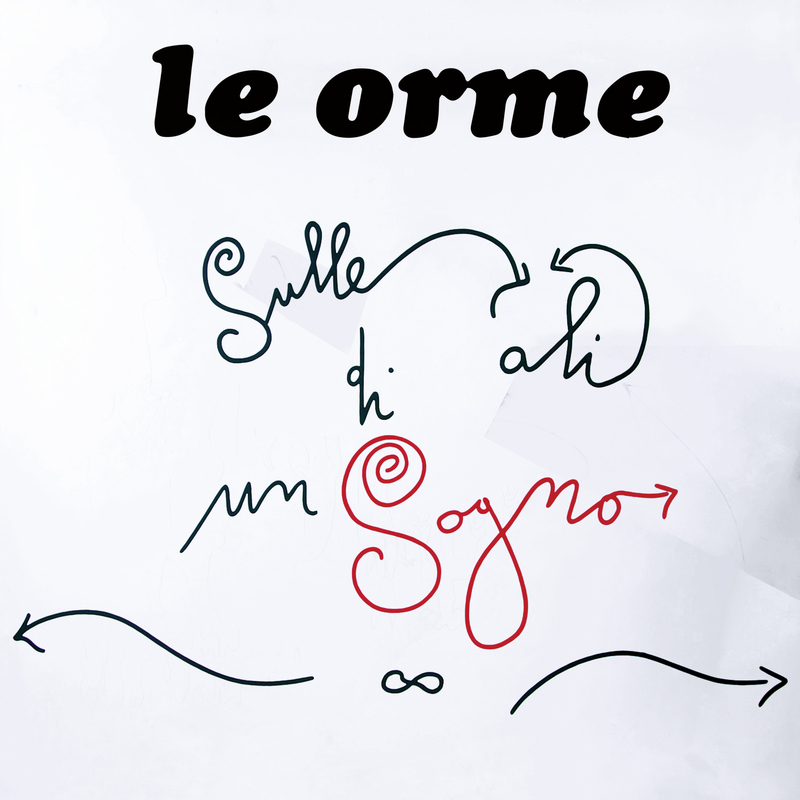 There is also "Sonno Come Morte", divided into three movements, majestic, epic and dramatic, with long instrumental moments, where all the professionalism and grandeur of the Roman band and "Dark Around" is embellished with sweet piano notes With Daniele's voice in songwriting style, slow and passionate as a warm embrace, then the song becomes falsetto and "Computer Malfunction" closes the cd with its spatial prog, with majestic keyboards that also create a soundtrack sound, an instrumental Spectacular where music becomes theater, stage and cinema. 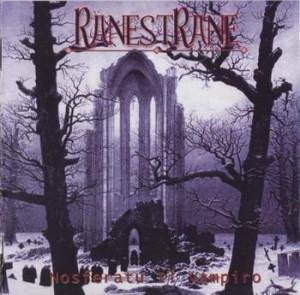 It is unclear when the third and last part will be released, but one thing is certain, the RanestRane are one of the most original realities of Italian rock. Eine Nachricht bei Änderungen zu RanestRane - A Space Odysey Part. 2 - H.A.L. (Cd) versenden.